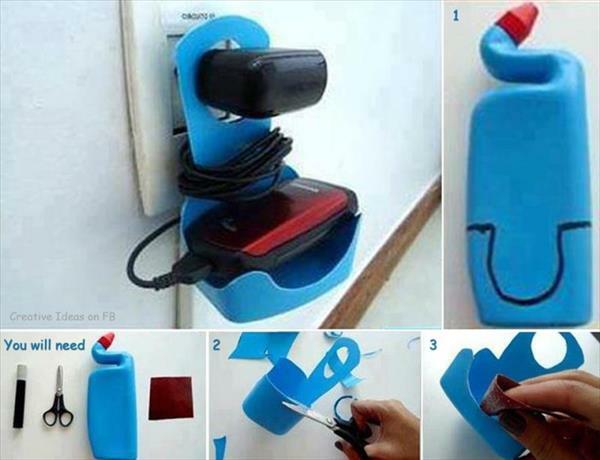 Recycling old things has become popular worldwide. 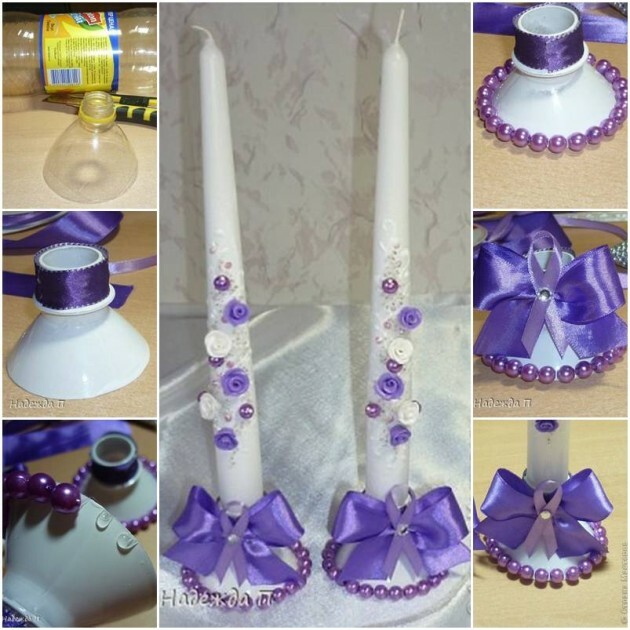 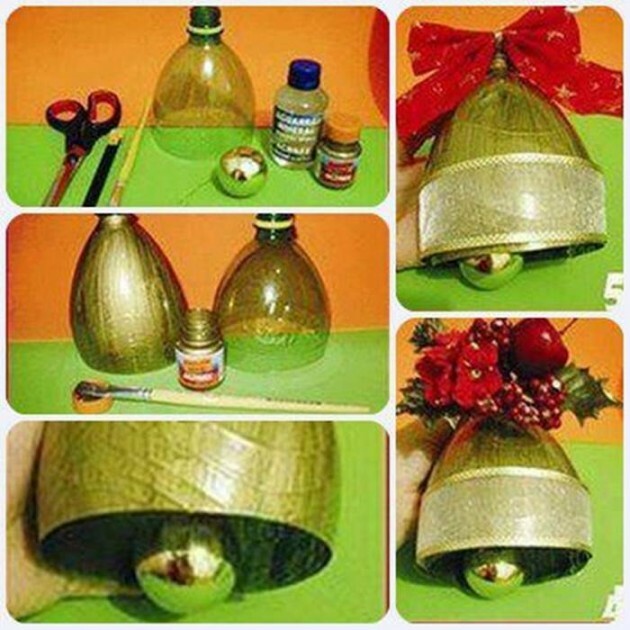 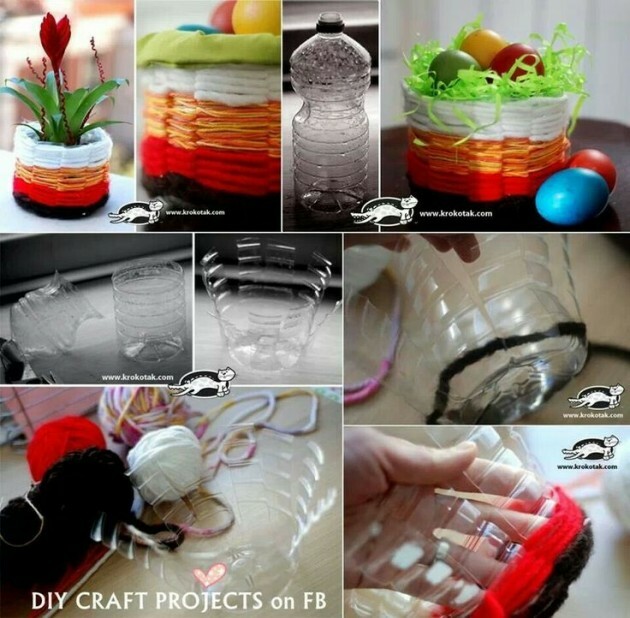 It is good to know some helpful ideas that you can use in your household and recycle some old things into interesting new decorations. 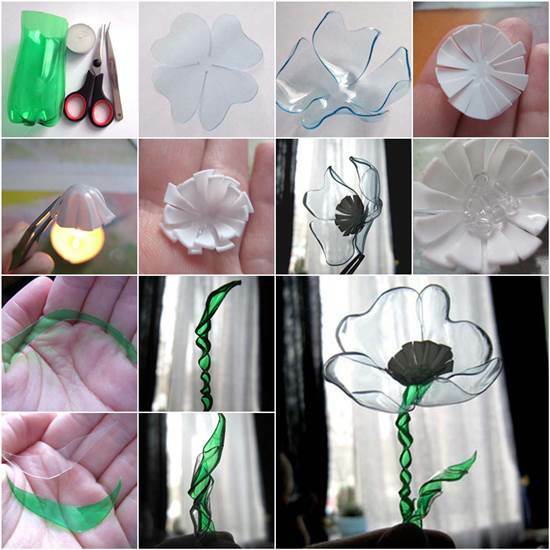 On the other side, recycling old persistent materials, is good for the environment. 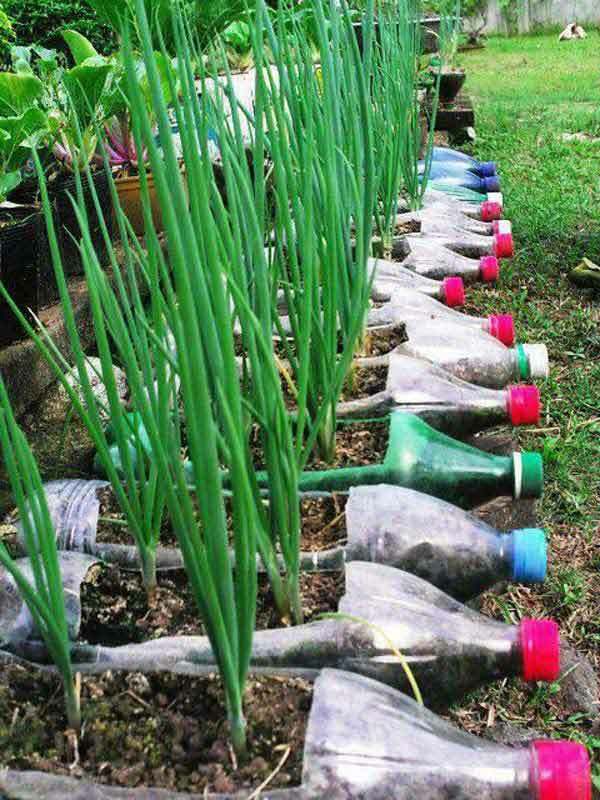 If you want to live eco-friendly life, should contribute to a clean environment. 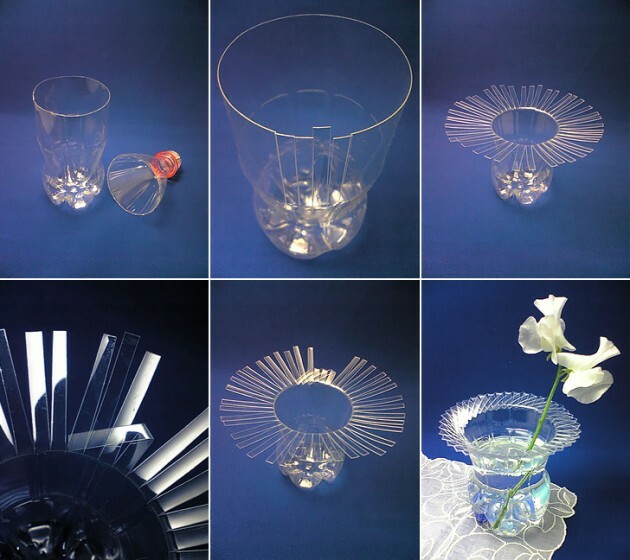 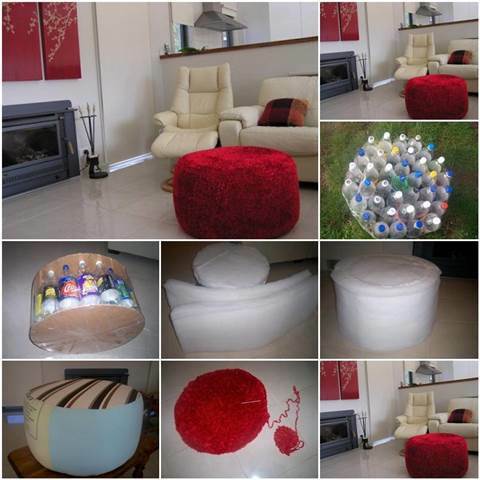 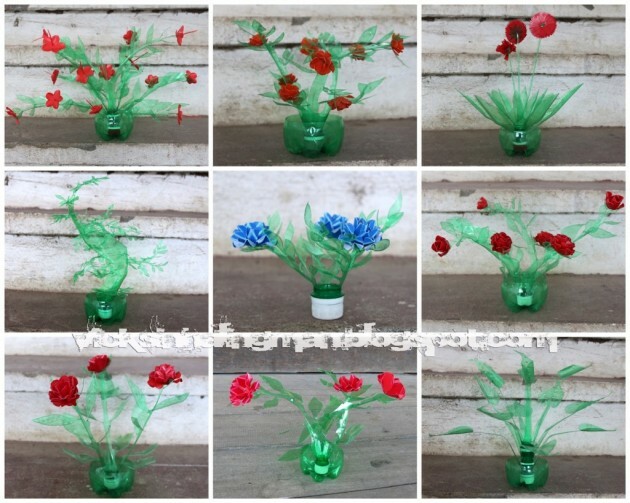 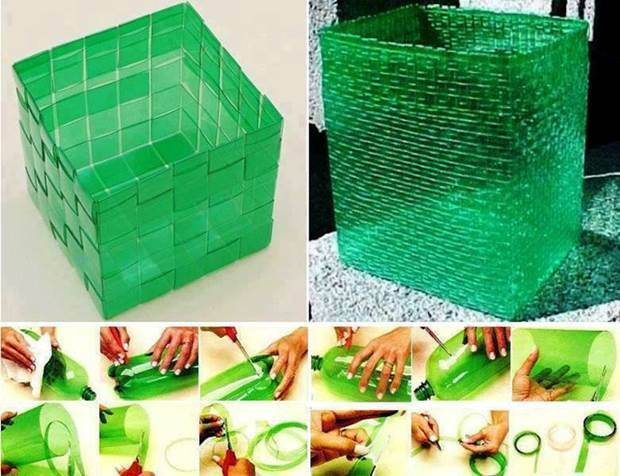 Recycling plastic bottles is one interesting idea, because so many fascinating ideas can be found on the web today. 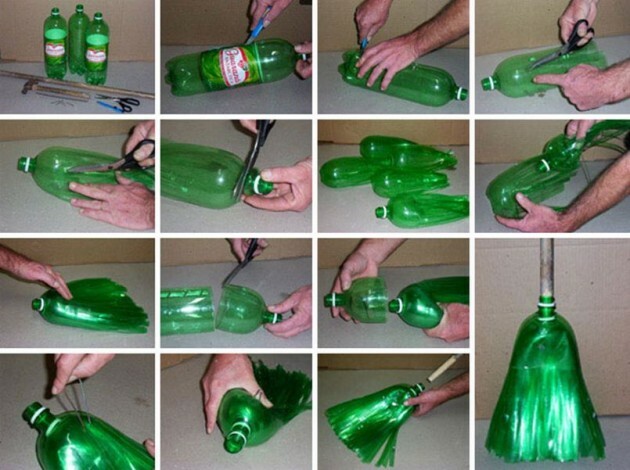 For recycling plastic bottles, you don’t need some special equipment. 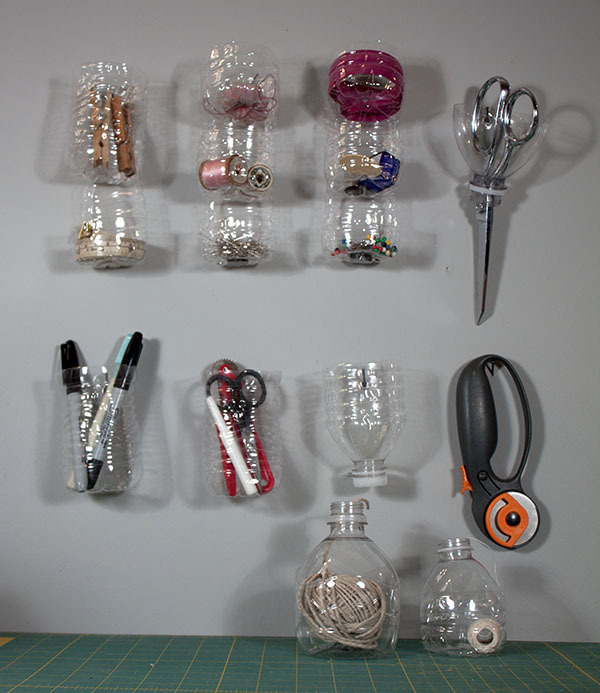 You can use some regular tools that you already have in your home. 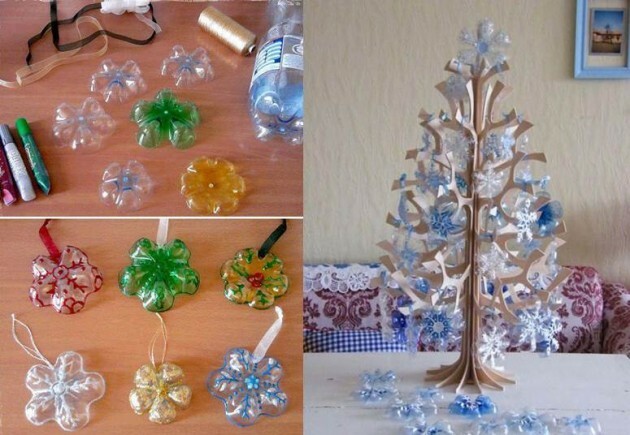 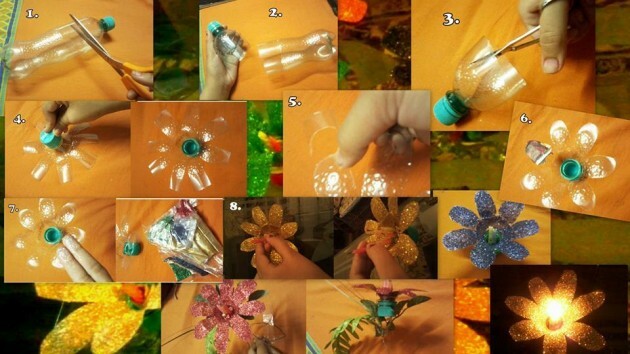 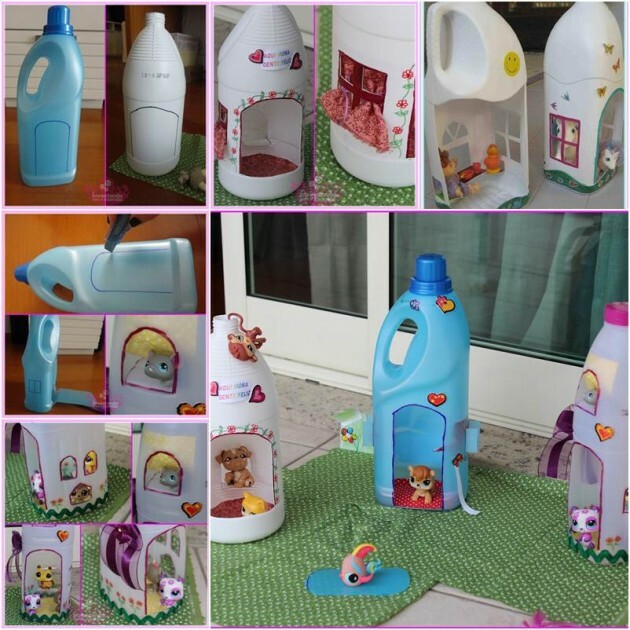 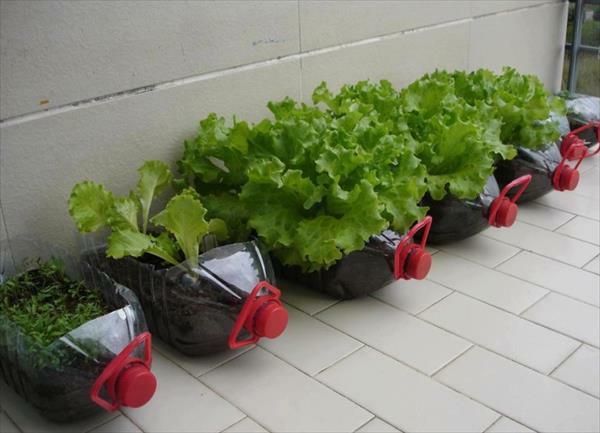 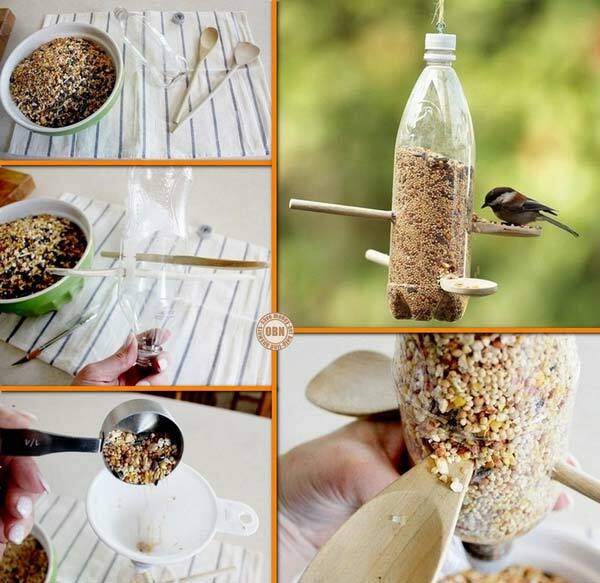 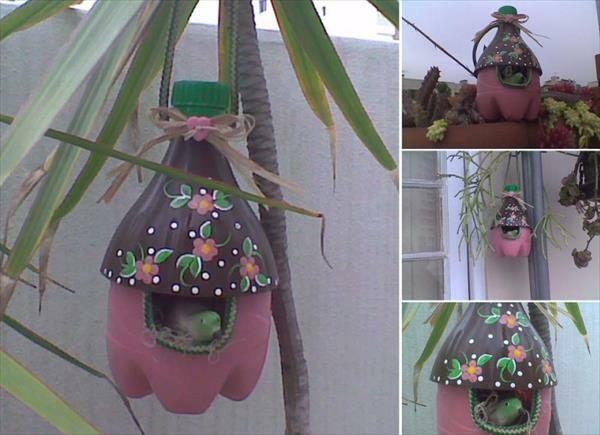 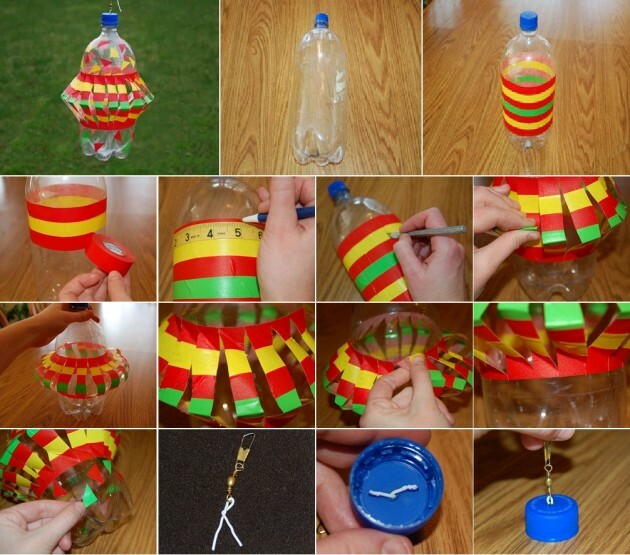 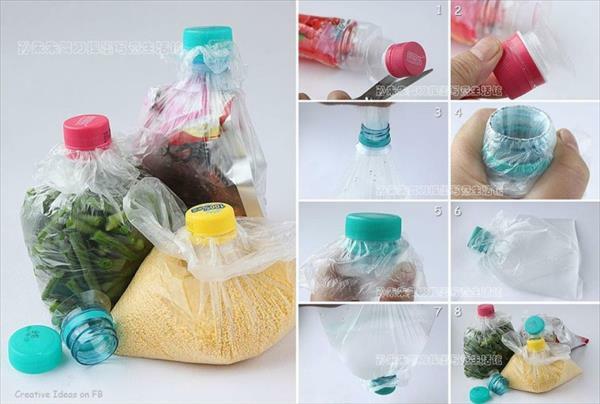 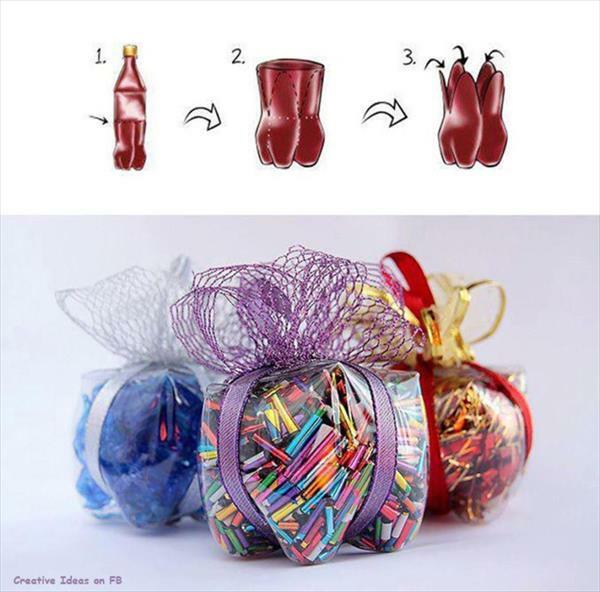 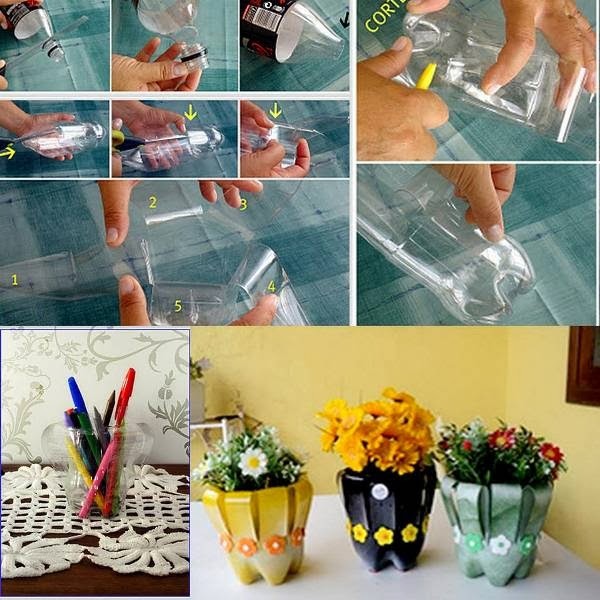 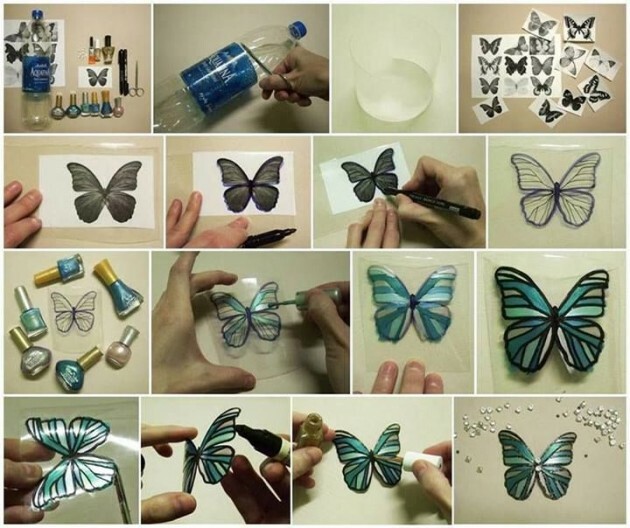 So, see some of the most genius ideas and recycle your plastic bottles.